Order the book, eBook, or Audiobook (also available on iTunes) to get the full story including the how-to, the deep meaning, and the user discoveries. 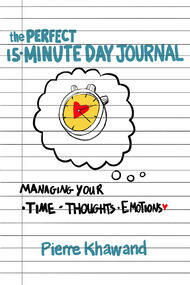 Order the journal if you want to be guided, step by step, on how to use the method, one perfect day at a time. 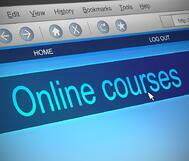 Order the eCourse if you would like to start instantly and make even today a perfect day! Share with your colleagues and friends, and join the new way of working! After the success of the Accomplishing More in Less Time, With Less Effort, and Less Stress methodology, with thousands of business professionals achieving significant breakthroughs as a result, we continued to explore new ways to overcome the overload and help business professionals regain their ability to focus so as to feel happier and more fulfilled at work. Thus, PDM was born. At the end of the day, a happier you! Participants who tested and helped refine PDM were fascinated by how simple and how powerful it is—that is, simple in its application but powerful in its outcome. They reported feeling significantly less scattered and better able to manage interruptions, stay focused, and quickly recover from inevitable interruptions; they also felt better at estimating how long tasks would take, and utilizing their time more strategically. Participants also reported that they felt less stressed, that they stopped more often to acknowledge their accomplishments, and felt fulfilled and motivated. They were happy! 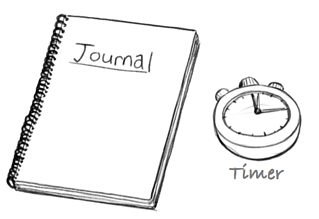 With just a journal and a timer, PDM helps you a) be always aware of what you’re working on and b) stay focused on the task at hand by working in highly productive bursts of short 15-minute increments. 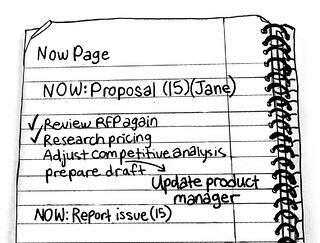 The method includes the use of tags to help you track your tasks, manage interruptions, manage thoughts and emotions along the way, and be able to reconcile and close the loops on unfinished items at the end of the day. After all, and before all, we are humans! We have thoughts and emotions of all kinds, some more productive than others. How we handle these thoughts and emotions, especially the unproductive ones, can have a profound impact on our stress level, our mood, our accomplishments, our relationships, and our happiness. Unless we are equipped with the tools we need to become aware of these thoughts and emotions and effectively manage them, we are bound to a less satisfying or even persistently frustrating existence. PDM provides you with the tools and techniques that are needed to manage thoughts and emotions. There is growing scientific evidence that mindfulness and mindfulness practices have concrete physical and mental health benefits. MRI scans of meditators compared to non-meditators have shown that mindfulness practices correlate with a thicker cortex in regions of the brain associated with attention and sensory processing. Other research shows that mindfulness practices increase activity in areas of the brain associated with positive emotion, and even boosts the immune system. 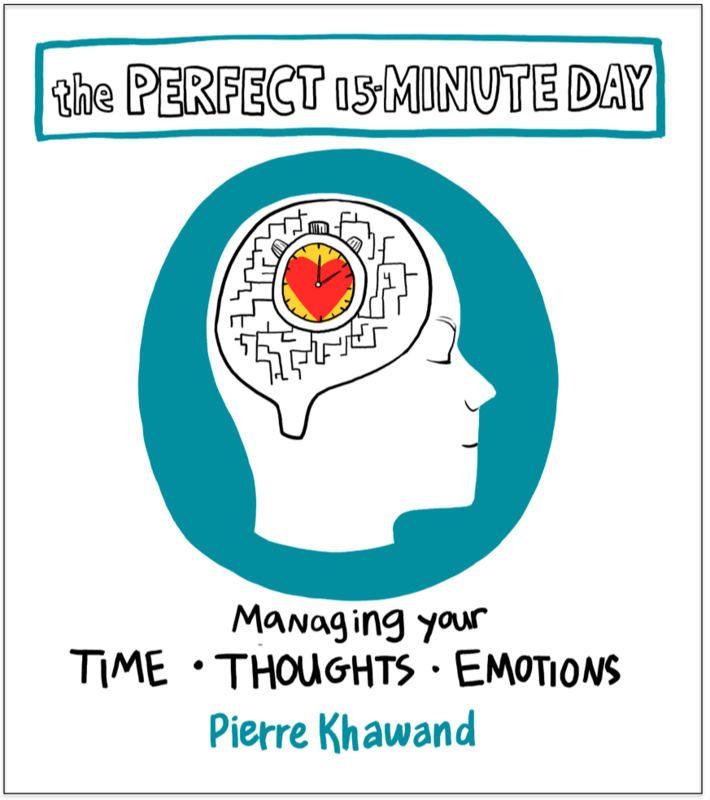 The Perfect Day Method is designed to give you the skills to hone your attention and regain control of your time. PDM practices bring mindfulness to your work in a transparent and profound way so you can reap these benefits and experience amazing results. You will discover more about this topic in the Mindfulness @Work chapter. Order the book, eBook, journal, eCourse, or Audiobook (also available on iTunes) get started right away and discover happiness and accomplishments at work and beyond! “[The method] provided me with great clarity on how I'm spending my time during the day and where I trip myself up.